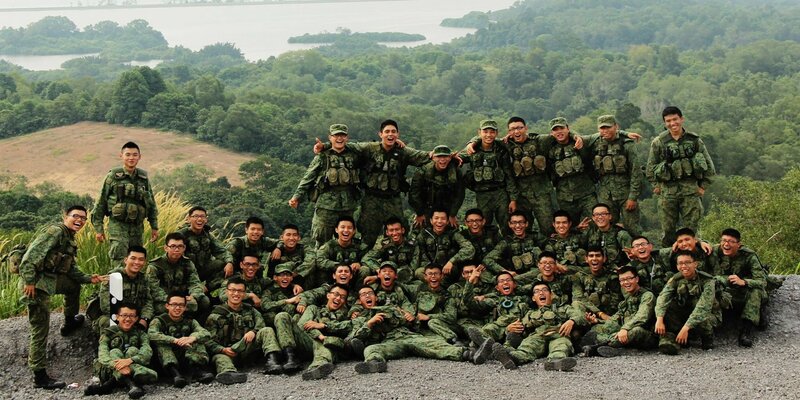 28-year-old Aloysius Pang’s death on 23 Jan 2019 marks the 4th military training fatality in the past 18 months. Every time a fatal accident occurs, SAF is diligent and quick to implement new rules. But it seems like the problem continues to recur. 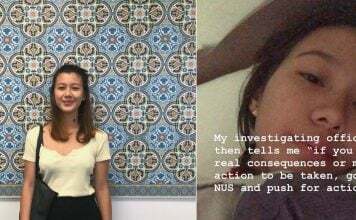 Ex-Associate Dean of the Lee Kuan Yew School of Public Policy Donald Low explained on Facebook yesterday (24 Jan) that perhaps the solution lies not only in implementing rules but also in creating a culture that emphasises safety. The culture within SAF, he laments, has not changed very much since his National Service years — both as a full-time National Serviceman (NSF) and reservist. 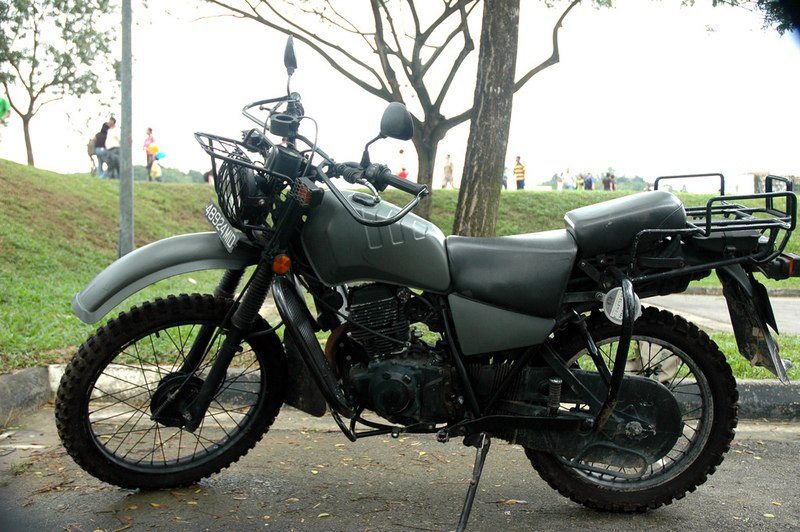 He rode a motorbike during his service, and recounts how riders were expected to ride in “rough, off-road conditions” after only a few months of training. If a rider fell off his bike, based on his experience, commanders would casually blame the accident on the rider’s incompetence. And no one, not even the riders themselves, saw anything wrong with this. Mr Low also raised the issue of servicemen willing to ride being denied the opportunity to ride, and those who didn’t want to being forced to. This means putting those who are uncomfortable in certain vocations at greater risk than can be avoided. When Mr Low was called back as a reservist, he was asked to ride again for an exercise in Australia. He told his unit that he had not ridden a bike for a long time and that it would be unsafe for him to ride again on such short notice. The officer-in-charge merely replied that he would have a couple of orientation rides. Knowing the risks involved, Mr Low sought a downgrade and was subsequently posted to a non-combat role. The SAF can have its senior officers talk again and again about the importance of safety. It can also plaster safety-reminder posters on every post and pillar in training camps. But these still, according to Mr Low, wouldn’t be enough to embed a safety culture. Finally, Mr Low urges the SAF to have its team of organisational psychologists focus on finding ways to develop an enduring and pervasive safety culture. The 4 deaths in the past 18 months have shown that the SAF needs to do more than just review and tweak its safety procedures and protocol. There needs to be a behavioural change among soldiers, or as Mr Low put it, “an overhaul of the safety culture of the organisation”. Hopefully, then, we will see fewer fatalies — or if possible, none at all. Featured image from UWC Southeast Asia.